Do You Like Dried Fruit More Than Fresh Fruit? 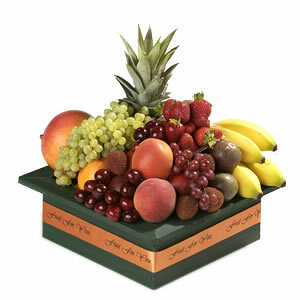 Everyone I know likes fresh fruit.Are there perhaps some people who like dried more.? 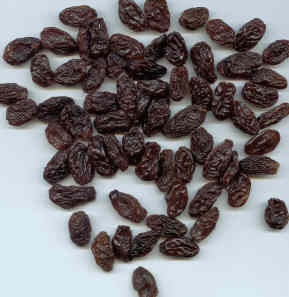 The only "dried" fruit I can say I've eaten is raisins. I too love fresh fruit. It's the juiciness of it that makes me love it so. And obviously, drying it out takes away that feature. You have a good point there CanadaGal!!! I guess that eating fresh fruit is twofold satisfying hunger and quenching a thirst.!!!!LOL!!!! i like fresh fruits more, but dry fruits are better while travelling or if you do not want your fingers to become sticky while reading a book. That is very true my friend,thank you. Not me. I prefer to eat fresh fruits more than dried fruits. As we know,some of dried fruits are full of sugar and preservatives and it is not good for the health. 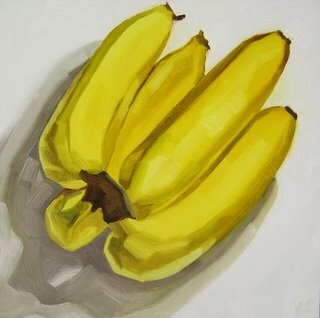 Would bananas be too dry for you then 'eh dinona.? 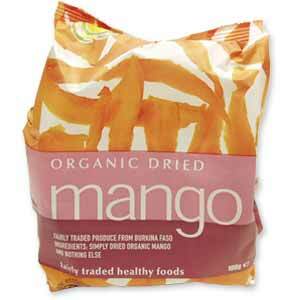 I love dried fruits especially the mango. I eat fresh fruits also but on a seldom basis. If I go to supermarket I always make sure to buy something dry fruits like the sweet kiamoy it taste so delicious to me. I think dried mango is espescially delicious.....mmmmmmm..uhmmmmmm.There's some for you below,Desiree.!!!!LOL!!!! 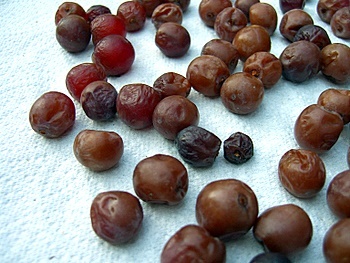 oh ,my dear ,try to eat some dried blue plum and grape,they are delicious too. Nothing beats fresh fruits of course. It's nutricious and more juicy lol! I have tried some dried fruits like durian, tamarind, jackfruit, banana and my favorite of all dried mangoes! 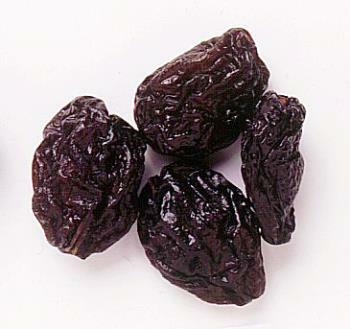 A prune is among the more common of dried fruit.How about a date Rowena.? 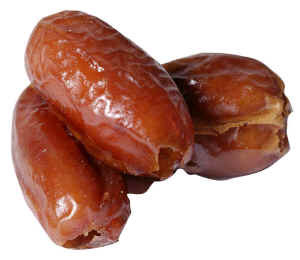 Dates are the fruit of the date palm, it's oval in shape, dark reddish brown, skin is wrinkled too like the prune. A relative from Kuwait introduced it to me. Normally I prefer fresh fruit over dried fruit. 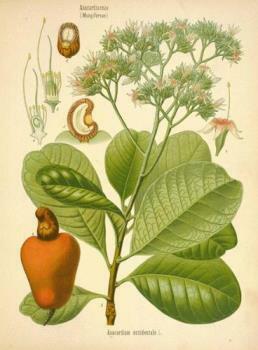 But sometimes the taste is completely different once the fruit is dried. I like raisins and they taste very different than grapes. I also like dried plums. They're a bit sweeter than fresh plums, even though I love fresh plums, too. But, when fresh fruit is not available or is very expensive because it's out of season, dried fruit is the way to go! I just planted a bunch of fruit trees this past year so I'll have a lot of fruit in a few years. I plan to dry quite a lot of them. 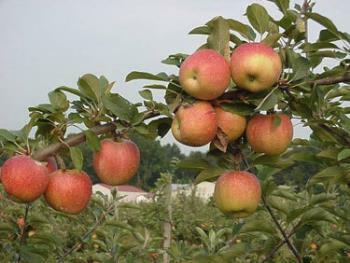 I am very thrilled to hear that you have planted fruit trees.In future you would'nt have to worry about buying every fruit on the market. Thanks! That's one reason I planted them... so I won't have to buy them. But, they'll also be fresher than store-bought! If there's one thing I can't stand it's buying fruit that looks so good from the market only to find that it tastes bitter because it's not fully ripe yet! Growing my own, I can pick them when they are as ripe as they will get. I plan to plant even more fruit and nut trees next year... whatever will grow in our climate. We just moved here last year. We have 3 acres of land with almost 2 acres of open land where I can plant trees. We moved from a house with a tiny yard where I didn't have the room to plant even one fruit tree, so I'm thrilled myself that I am finally able to grow my own fruit! This is absolutely wonderful,May God Richly Bless Your Orchards To Be The Best Ever. Well; I like Fresh Fruit more than Dry Fruits . But I do like Cashew Nuts,Almonds and Walnuts a lot. Both dry fruits and Fresh Fruits have their benefits : A) Dry Fruits : _________________ Dry fruit contain substantial quantities of essential nutrients in a rational proportion. They are excellent source of minerals, vitamins and enzymes. They are easy to digest and clean the blood and the digestive area. Persons who have this natural diet will always enjoy good health. 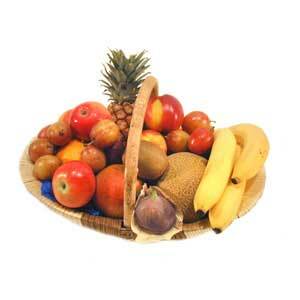 Also the illness caused by the intake of unnatural foods can be successfully treated by fruits. Though nuts and raisins are small in size, amount of power they provide us when consumed make them very big. 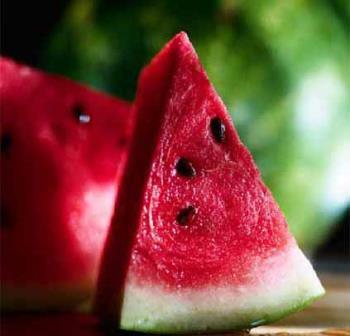 B)Fresh Fruits : ___________________ Fresh Fruits have a lot of benefits . They provide us with various Vitamins . e.g-Papaya and Mangoes are a good source of Vitamin A , Citrus Fruits provide us Vitamin C , Fruits like Kiwi Fruit,Apples etc not only provide us Vitamins as well as Minerals . Thanks and Regards p.s- Thanks for the Friends Request . Please do check some of my started Discussions . Fruit and nuts always go together.!!!!LOL!!!! I have been eating dried for years with no side effects.!!!!LOL!!!! hi jungle! i like fresh fruits too better than dried fruits. i like juicy fruits. the water from it can substitute to the water we drink. but there are dried fruits that i like too. like dried mangoes. there's a province here in our country which is known for their dried mangoes. they are just so delicious! Hi secretbear!!! !long time no hear!!!! They say that we should drink around 6-8 glasses of water a day. I read some years ago that one can get an ample amount of water by eating water rich foods such as spinach and fruit.This is not to say that we should not drink water at all,but as you said they are indeed a good supplement to our daily recomended water intake.I do think therefore that we must have fresh fruit along with dried.!!!!LOL!!!! Hi buddies, Yes, i like to eat fresh fruits.I like to eat dried fruits more than fresh fruits. The dried fruits that much of sweet will not be their but in the freesh fruits will be a fresh fruits its a sweetest taste and its a natural taste in that fruits. 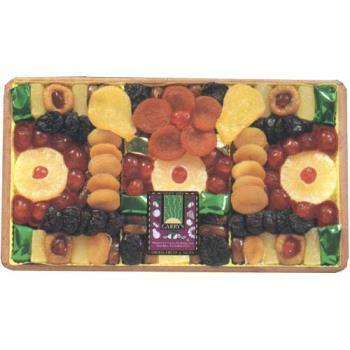 The both dried fruits and the fresh fruits are good health.I like dried fruits more than a fresh fruits. They do both have their good qualities!!!LOL!!! I do like SOME dried fruits more than the fresh equivalents, yes. Apricots for example. I am not overly keen on fresh apricots but I do enjoy the dried ones! Aside for this example I think I prefer fresh fruit over dired fruit in most instances but will eat both kinds if given half the chance! lol. 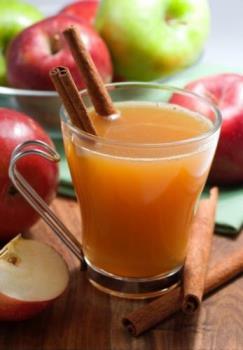 And ofcourse you can also make fruit juice out of fresh fruit.!!!LOL!!! I don't care for dried fruit at all. It is chewey and tastes old. I think dried fruit is something we will have to get used to sense the prices and availability is failing fast. Dried fruit is expensive too though so we will have to look at quality I suppose. I am one of those people who prefer dried fruit to fresh fruit most of the time. I like fresh fruit, but it always seems to spoil before I have time to eat it all. Dried fruit is a good way for me to still eat fruit and at my convenience. Could I not tempt you with a prune, perhaps?.........welcome to MyLot forevernotyours.!!!! It is definetly sweeter than fresh fruit. But I still prefer fresh. Except for apricots. 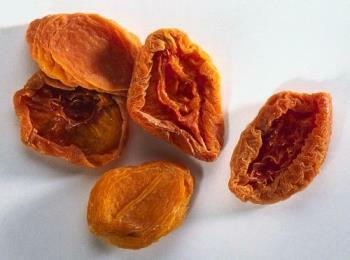 I like the way dried apricots taste. And they are easier to cook with. My all time favorite dried fruit is peach!!!LOL!!! Hi, JUNGLE! I like dried fruit more because it lasts longer in the can. The date is set for a longer expiration date. I love the fresh fruit, don't get me wrong, but it is nothing like the dried fruit.